There is nothing currently planned. My work can be found on sale at the following galleries. Craft in the Bay is located on the “Flourish” at the south end of Lloyd George Avenue. The Gallery consists of the refurbished “D” Shed, a Grade II listed Victorian maritime warehouse together with a modern extension. 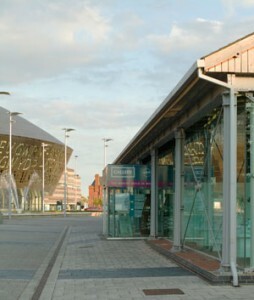 The gallery is opposite the Wales Millennium Centre and close to the iconic Senedd Welsh Assembly Building. 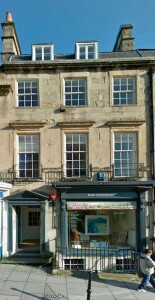 Bath Contemporary is situated in a beautiful, grade II listed Georgian building in the heart of Bath. With almost 100 square meters of gallery, they are extremely proud of their light and airy space, especially the atrium gallery to the rear of the building. Both their director Bridget Sterling and the gallery assistant Oliver Adams have a masters degree in Fine Art and their part time gallery assistant, Khadija is busy studying for her fine art degree at Brighton University (so you’ll only see her during holiday time!). They are all passionate about supporting both established and emerging artists and set the benchmark pretty high, looking for what in their opinion is work that shows not only talent but an inquisitiveness, intelligence and originality. Founded in 1989 and owned by Richard Braine, Fountain Fine Art has earned a reputation for holding the finest work from some of Wales’ and indeed the British Isles’ most highly respected artists. 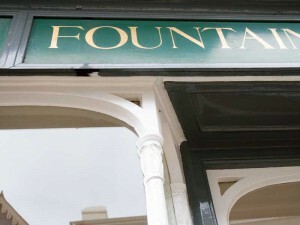 With pride of place in the centre of town, Fountain Fine Art is located in the picturesque hill top settlement of Llandeilo – a town overlooking the beautiful Carmarthenshire Towy valley below. Click here for directions.